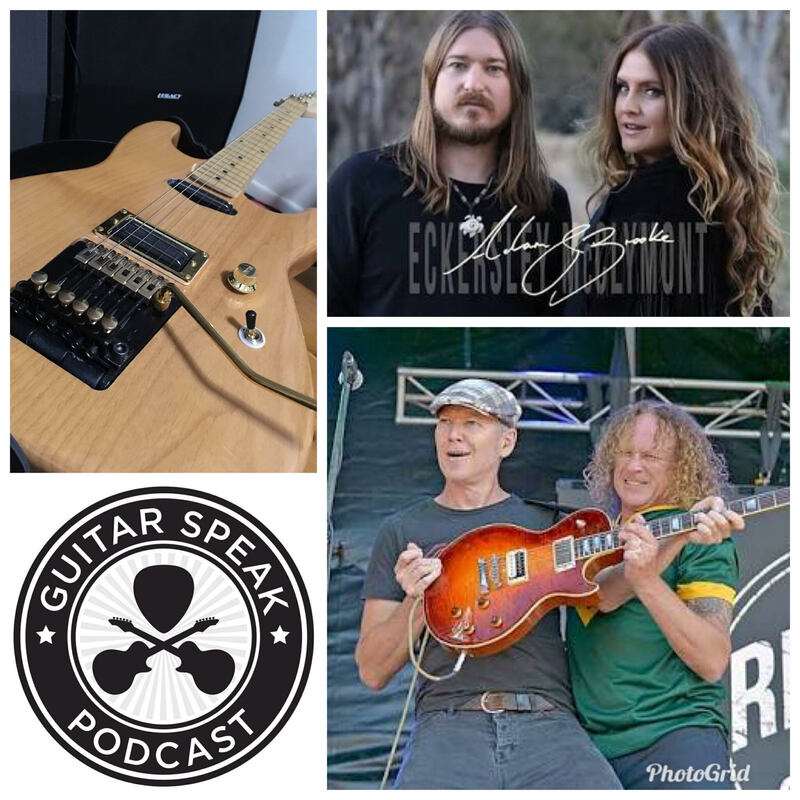 Brooke McClymont and Adam Eckersley drop in to give us the low down on their Brooke and Adam album, the first album produced by the husband and wife team as their regular gigs -the McClymonts and the Adam Eckersley Band - are taking a brief break. Finally, we speak with Ian Cook of V Trem Guitars. Ian has ingeniously designed and patented a locking tremolo system that has all the stability of a non-recessed Floyd Rose style bridge, whilst still being able to both raise and lower the pitch.